environments. High nickel content results in a much better resistance to stress corrosion cracking than the standard austenitic grades. Copper adds resistance to sulphuric and other reducing acids, particularly in the very aggressive "mid concentration" range. 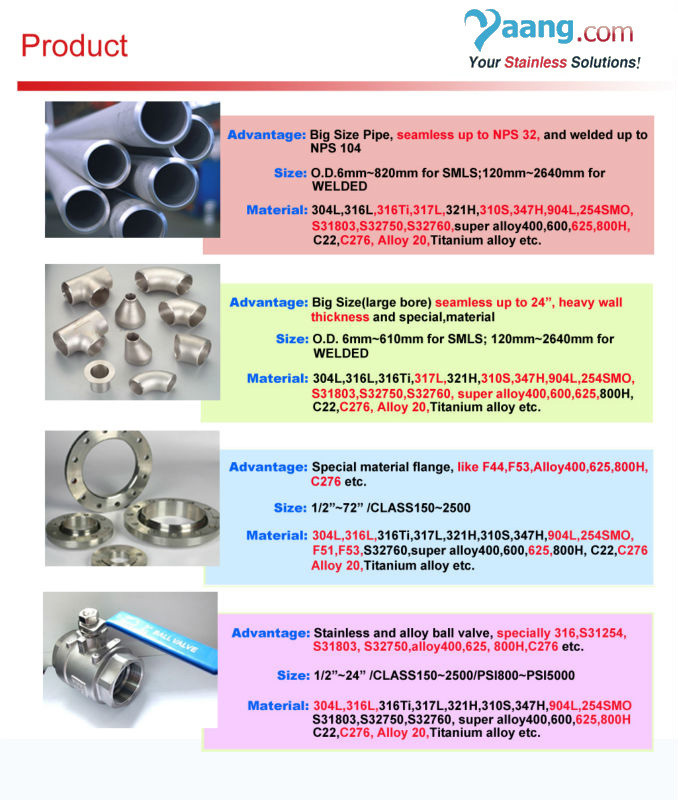 In most environments 904L has a corrosion performance intermediate between the standard austenitic grade 316L and the very highly alloyed 6% molybdenum and similar "super austenitic" grades. In aggressive nitric acid 904L has less resistance than molybdenum - free grades such as 904L and 310L. 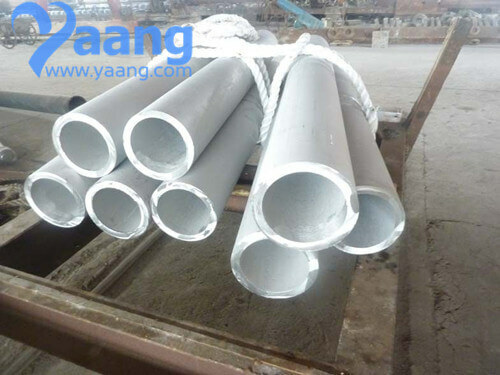 For maximum stress corrosion cracking resistance in critical environments the steel should be solution treated after cold work. phases such as sigma) at elevated temperatures. 904L should not be used above about 400C. Solution Treatment (Annealing) - heat to 1090 - 1175C and cool rapidly. This grade cannot be hardened by thermal treatment. 904L can be successfully welded by all standard methods. Care needs to be taken as this grade solidifies fully austenitic, so is susceptible to hot cracking, particularly in constrained weldments. No pre - heat should be used and in most cases post weld heat treatment is also not required. 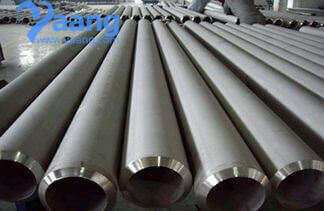 AS 1554.6 pre - qualifies Grade 904L rods and electrodes for welding of 904L.